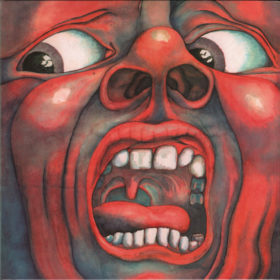 The Power to Believe is the thirteenth studio album by English progressive rock band King Crimson. 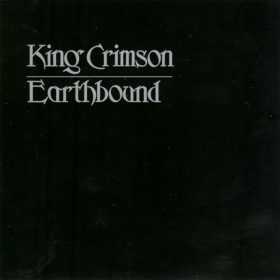 It was released on 4 March 2003 through Sanctuary Records and was met with generally favorable reviews, with several critics appreciating its heightened aggression. 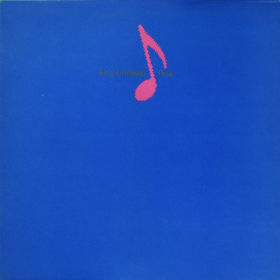 The Power to Believe was preceded by the companion studio EP Happy with What You Have to Be Happy With (2002), which features alternate and otherwise unreleased tracks. 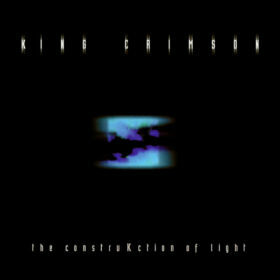 After a tour with Tool in 2001, King Crimson refined and focused their four-piece structure for their second album in that configuration. 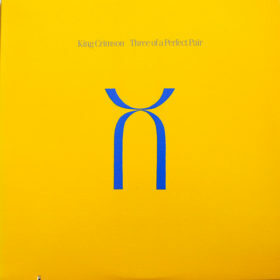 Prior to its release in 2003, The Power to Believe was preceded by Level Five (2001) and Happy With What You Have to Be Happy With (2002), two EPs that functioned as work-in-progress reveals for the album, which Fripp described as “the culmination of three years of Crimsonising”. 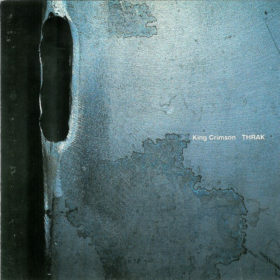 While Level Five was a live release featuring two songs that would appear on the full album, Happy With What You Have to Be Happy With was a limited-edition studio release that, much like 1994’s VROOOM to 1995’s THRAK, featured alternate and early versions of its upcoming album’s tracks. 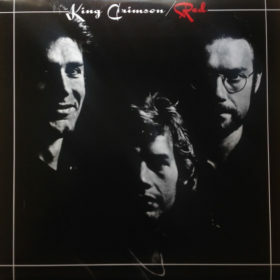 Originally titled Nuovo Metal, The Power to Believe continued the aggressive and occasionally industrial experimentation of King Crimson’s previous album, 2000’s The Construkction of Light, with several critics appreciating its increased weight. 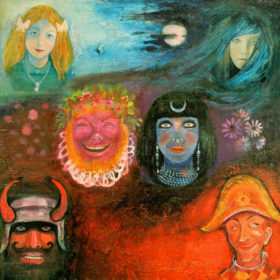 Like that previous album, The Power to Believe was recorded with King Crimson as a four-piece.